All Bridget’s books are written from a deep personal, experiential understanding. Essential “How to” books, her vastly knowledgeable messages are conveyed in an easy, conversational manner. She not only informs, but empowers and positively influences readers to take appropriate action using reliable methods. Stress Gone! shows you how to correctly handle stress, reduce it and keep it under control. This practical book has recevied rave reviews from doctors, pcyhologists, entrepreneurs and ordinary folks too. Stress is far more serious than people realise. Known as a ‘silent killer’, and confirmed by the medical fraternity, stress is responsible for approx 90% of all illness and disease. Regardless of whether your stress is big or small, real or perceived, the body responds the same way eliciting the fight-flight stress response. For most people, this happens multiple times a day and often below one’s awareness: that is the danger of stress. Everyone responds to stress in their own unique way. This makes stress more difficult to discern, and detect the negative side effects. However, not all stress is actually negative. Sounds paradoxical? There are positive benefits to stress i.e. catalyst for change, motivator, inspiration, early warning signal etc, which is covered in great detail. Stress Gone! covers this and MUCH more in greater details empowering readers to have the opportunity of a STRESS FREE LIFESTYLE! We aren't born with Anger Related Issues, anger comes about as a result of experiences, most often traumatic experiences. 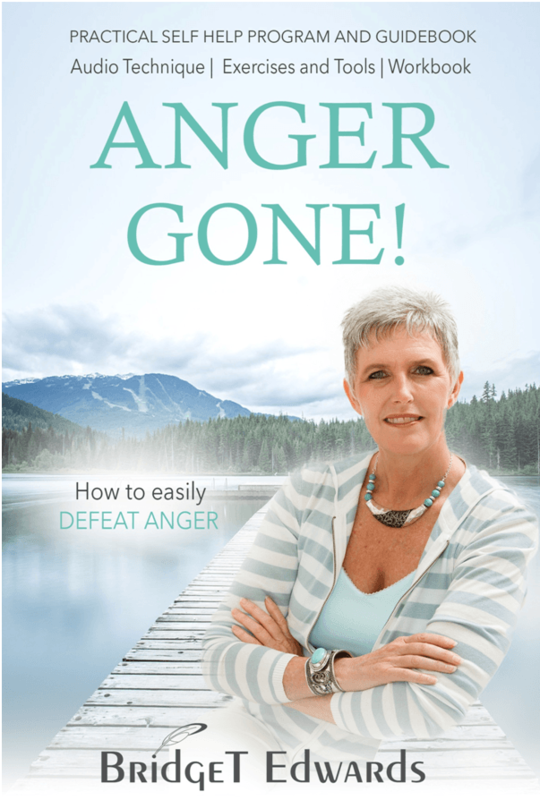 This self help program can facilitate your understanding of your Anger Related Issues, as well as providing you with the means to dissolve your Anger naturally. Best of all, access to a highly acclaimed and successful International audio technique that easily facilitates and naturally dismantles anger related issues, often within minutes instead of weeks and months of expensive therapy. The results achieved with this audio process have been astounding. Stress Gone! 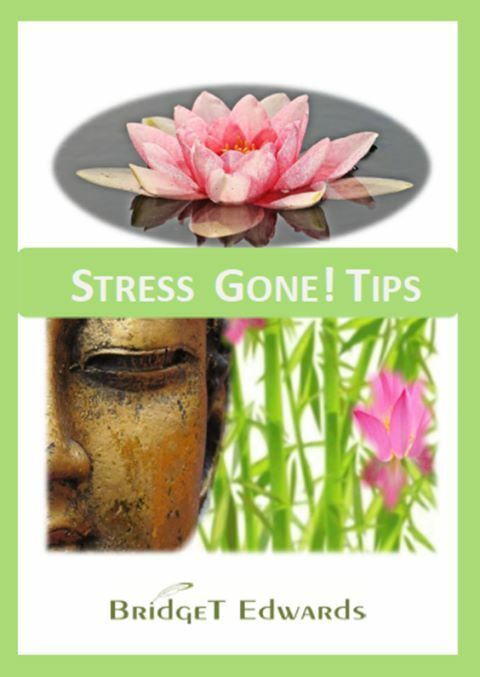 Tips contains 40 tips on how to reduce and manage the effects of stress related issues. The book also covers the four vital categories of stress related symptoms, empowering readers with knowledge and understanding. 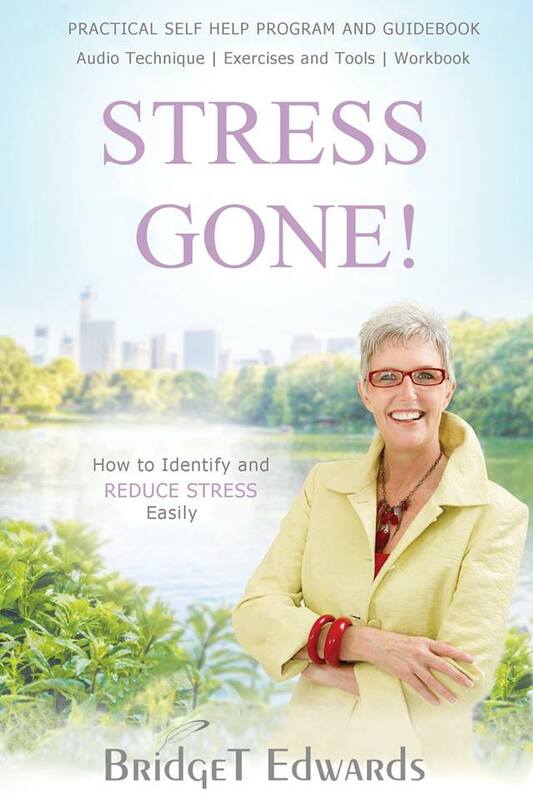 Written by a stress expert, this book is easy to read, and suitable for anyone and everyone who wishes to deal with, and overcome their stress. All 40 tips are conveyed in an easy conversational manner that one can refer to daily, making stress management easily achievable. Dealing with stress can be fun, and positively uplifting.